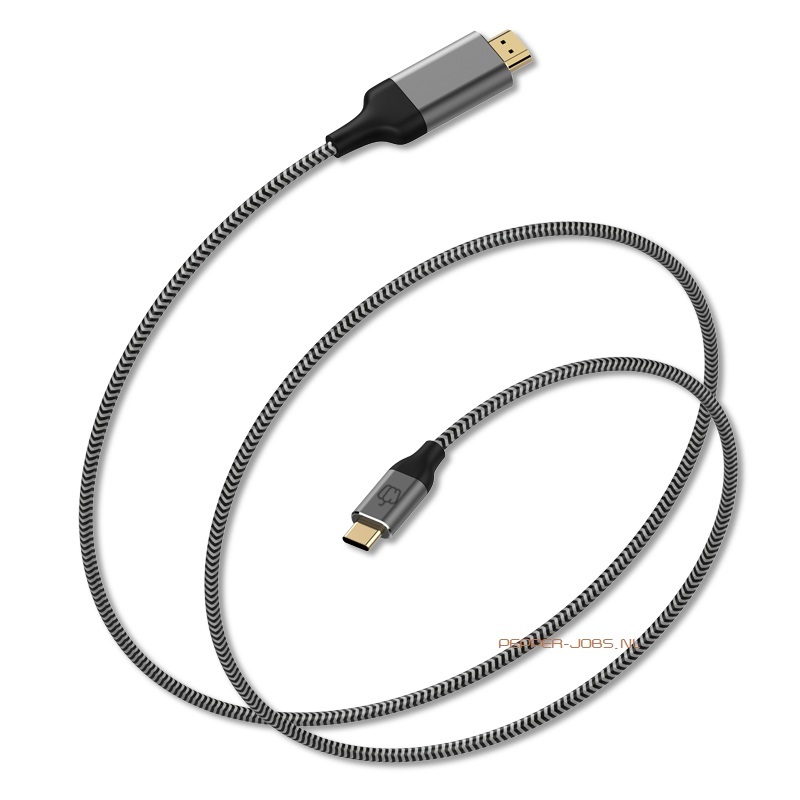 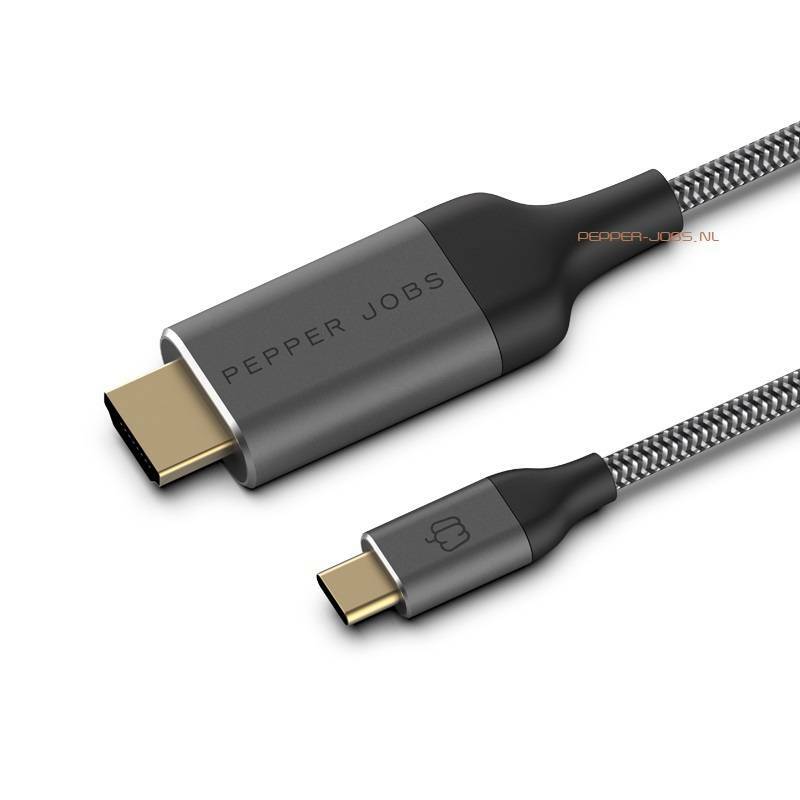 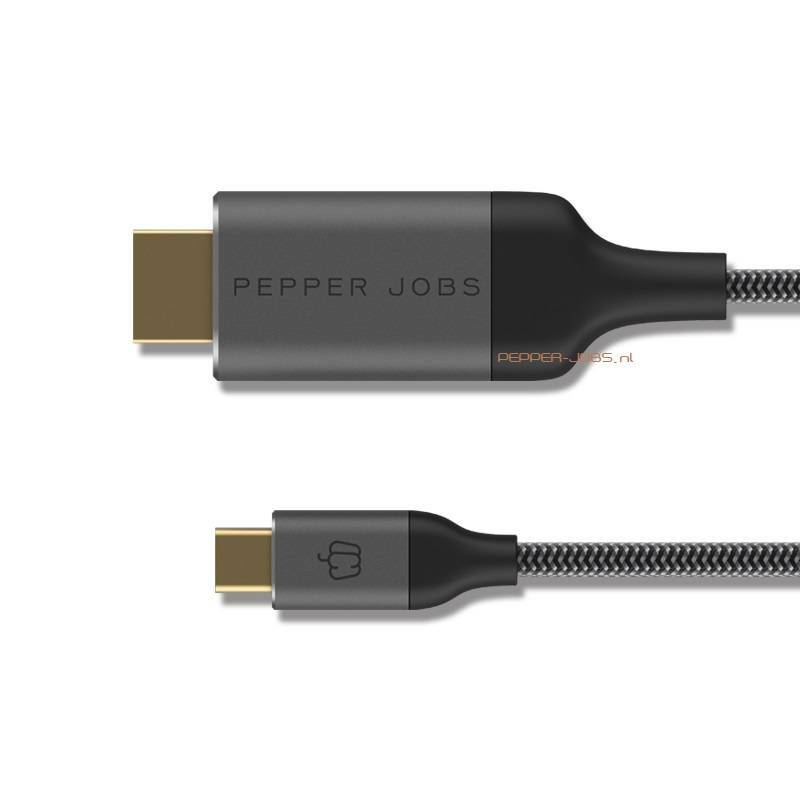 Pepper Jobs C2H18M USB-C to 4K 60Hz HDMI cable converts the DisplayPort signal from the source USB-C device to HDMI signal of up to 4K60Hz (4096 x 2160 @ 60Hz max), with audio support of up to 8-channel, 24-bit/192kHz. 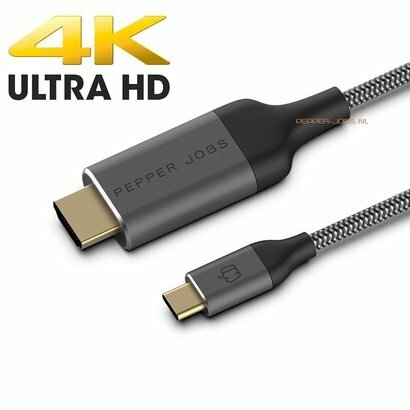 The built-in chipset includes an on-chip HDCP 2.2 key, thus allowing playback of protected contents from such as Netflix, iTunes, YouTube etc., both video and audio can be transmitted to a bigger screen without any issues. Built-in HDCP 2.2 key, supports playback of protected contents from iTunes, Netflix, etc.